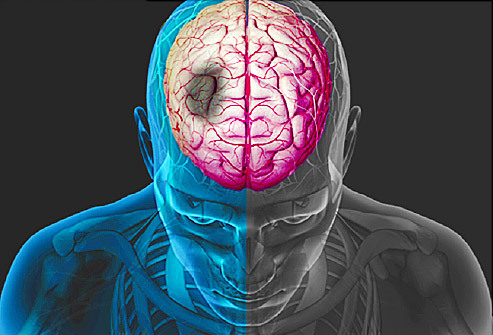 Stroke, sometimes called cerebrovascular accident is a term used to describe interruption of blood supply to the brain. This interruption can be caused by either a blocked or ruptured blood vessel. It then causes the brain cells to lose oxygen supply and the part of the body where the brain controls becomes impaired. Time=Time. Timeline in the management of stroke is essential. The person showing symptoms of stroke should be taken to the hospital as soon as possible because the effects of physical disability may be reversed if proper intervention is given. At PhysioCraft, we will help in preventing complications, restoring movement, improving balance and walking, prescribe appropriate orthoses and prostheses. Focus would be on strengthening weak muscles, reintegrating into the society and living as independently as possible. We would use interventions such as positioning, practice, constraint induced movement therapy and biofeedback. The rate of recovery is dependent on so many factors: age of the patient, type of stroke, type of emergency treatment given after the stroke and severity of the impairment. While many of the aforementioned may not be in the patient’s control, how quickly you start physiotherapy intervention, the consistency and frequency of treatment also plays a significant role in recovery and restoration to pre-stroke status. If you have any questions ore require more information, you can fill our contact form or give us a call on +2348035670888 or +2348171940921. We would be happy to answer any question or give you guidance for free.